One of the things one should consider when deciding what to study for a Bachelor’s degree is the possible salary and job prospects you will have once you graduate. Most high paying jobs will require a Master’s degree at least, but there are always options that will only ask for a Bachelor’s degree. Most of these will also ask for the candidate to have work experience, licensing, and on-the-job training, but those are always good to have anyway. In the following list, you will find some of the highest paying jobs that only require a Bachelor’s degree for you to consider when applying to college. We wish you good luck!! Chief executives play very important administrative roles in companies, agencies, and corporations. Their job is to create and executing strategies for business, planning and directing activities that will ensure successful operations. It’s important to know that chief executives, in order to fulfil their duties effectively, should have leadership skills, as well as strong management sense, they should also excel at managing their time and have good communications, and must be proficient in problem solving. The technological needs of corporations and companies are the responsibility of computer and information systems managers. Their job is to coordinate and plan activities that involve computers and technology, like the company’s technological goals and designing and putting in motion plans that would help meet these goals. The skills required for this job include good leadership and business skills, they also need to be good at analyzing situations and making decisions, communication and organization. Architectural and engineering managers must be able to combine management and leadership with their architectural and engineering knowledge and expertise. These are the people in charge of directing teams to plan and complete projects in this area. They should also be very detail oriented, as well as being strong in mathematics, communication skills and organization. This job deals with marketing operations for companies, organizations and corporations. Some of their responsibilities include executing and planning advertising and promotions of products and programs that the company might offer. They also have to manage the teams that deliver those campaigns. The communications skills, as well as their organizing, analytical and interpersonal skills must be strong. They should also have a knack for creativity. 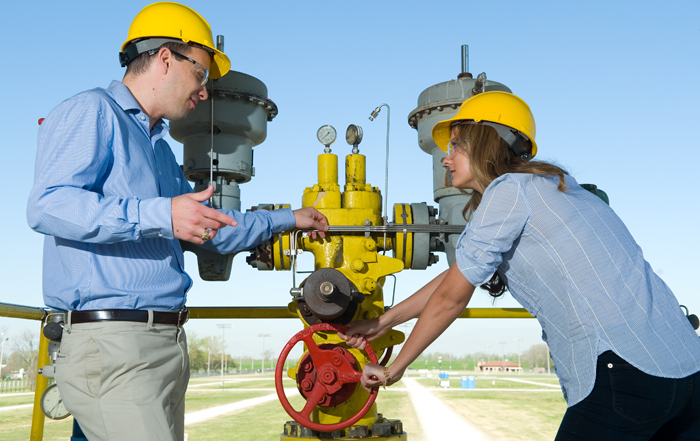 This job entails research, design, and developing new methods of extracting oil. Usually they are hired by oil companies, both inside offices or on the extraction site with the drills, where they can plan the projects as well as oversee the teams and operations behind these projects. They should be creative and analytical, have strong interpersonal skills and math skills. The main job in this broad field aims at making sure that commercial airplane and flights run properly, safely, and timely. The main operation of the aircraft lies in the hands of the pilot, while flight engineers and co-pilots have a supportive role. They all need to have quick reaction times, very strong communication skills, be quick on their feet when it comes to problem-solving, as well as being able to stay calm under pressure. Job Titles: Airline Pilot, Copilot, Flight Engineer, Airline Transport Pilot, Airline Pilot Flight Instructor, Charter Pilot. Suggested Degrees: Bachelor in Air Traffic Management, Bachelor in Aeronautical Science, Bachelor in Aviation Maintenance. Financial managers make sure that things are running smoothly and remain stable in the financial field of a company or organization. 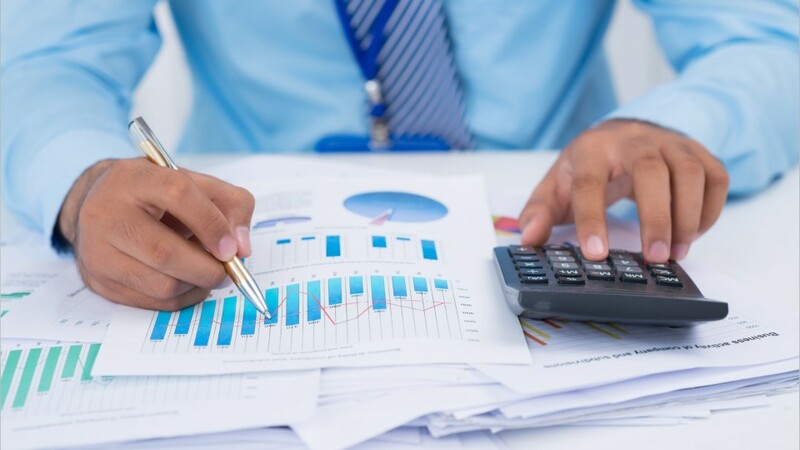 They are constantly monitoring the financial activities and trends that interest the corporation, and developing financial strategies both short and long term. They also play a role in the spending patterns and investments the company makes, as well as compiling financial reports. Being detail oriented and having strong communications skills are very important for this line of work, and so are having mathematical, organizational, and analytical skills. This is a very broad field, since it covers any type of scientific research, activities, publications, or any other work that will require a team and someone to oversee this group. Critical thinking, problem solving, and leadership are a must for this job, also time management, and good communication skills. The job description for this role is to direct and oversee all the sales activities that take place in a corporation. This includes supervising sales teams, setting goals, analyzing past sales performance in order to improve, train new sales representatives, and also reporting on periodical sales performance. Strong communication skills, customer service, leadership and analytical skills are a must for this position. Job Titles: Sales Account Manager, Export Manager, Sales Director, District Sales Manager. Suggested Degrees: Bachelor in Sales Management, Bachelor in Management, Bachelor in Organizational Leadership, Bachelor in Business Administration. This job oversees all the compensation programs to guarantee that their employees are always paid on time and also receive their full benefits. The responsibilities of this position include planning and directing compensation programs, manage support teams, and serve as the liaison with outside benefits vendors. Those that want to work in this field need to have leadership and business skills, communication skills, and decision-making skills. Job Titles: Compensation Director, Wage and Salary Administrator, Employee Benefits Manager. Suggested Degrees: Bachelor in Human Resources Management, Bachelor in Business Administration, Bachelor in Management, Bachelor in Finance. These professionals are in charge of developing computer systems and components. 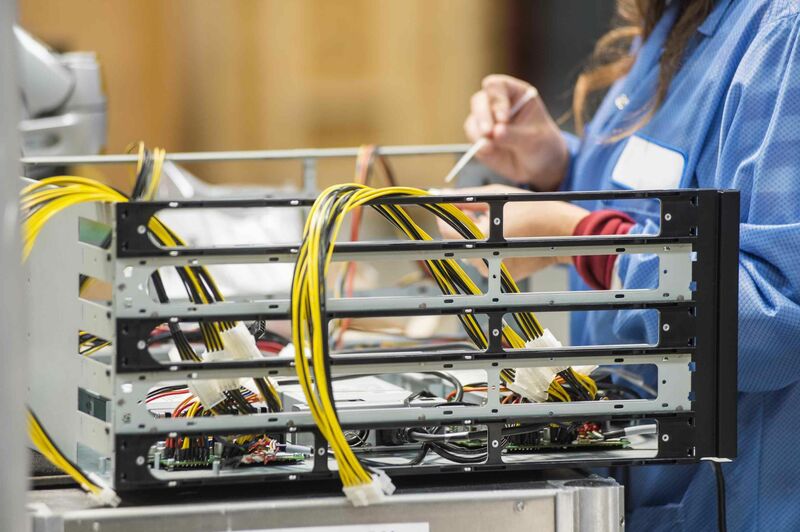 They not only build and create these computer hardware and systems, but they also do research, test, and design these components. The most common skills that are required from computer hardware engineers include critical thinking, problem solving, communication skills and analytical thinking. When a company needs to buy goods to use or sell, they turn to their purchasing managers to take on this task. They also supervise the purchasing teams and agents. 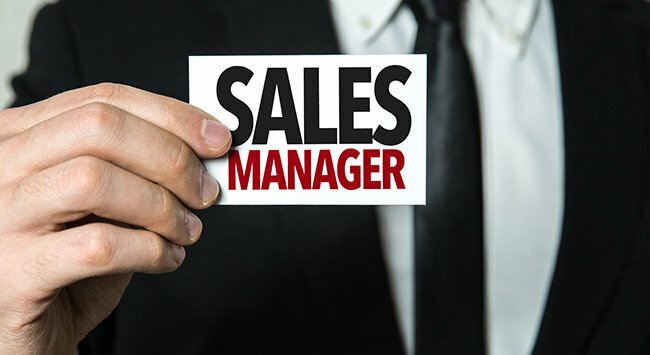 A purchasing manager has to be a very good negotiator, must have strong communication and interpersonal skills, as well as math skills, and needs to be able to make important decisions. Aircrafts, satellites, missiles and spacecraft are all designed by aerospace engineers. They also participate in research, prototyping, testing, and any other duty that is involved in the development of these projects to make sure that their designs work properly and as planned. They need to be proficient in mathematics, have strong analytical, problem solving and critical thinking skills, as well as communication skills. An organization’s success through good image and reputation lies in the hands of its public relations and fundraising managers. They are responsible for clarifying the position of a company or corporation in media and client groups as well as ensuring relationships with potential donors. They need to have good leadership and communication skills, reading and writing skills, as well as problem-solving skills. Human Resources Managers are in charge of directing all administrative personnel functions for their companies. They must supervise human resources staff, interview and hire new staff, coordinate employees, and also handling human resources issues. Their skills include strong leadership and interpersonal skills, decision-making and organizational skills.